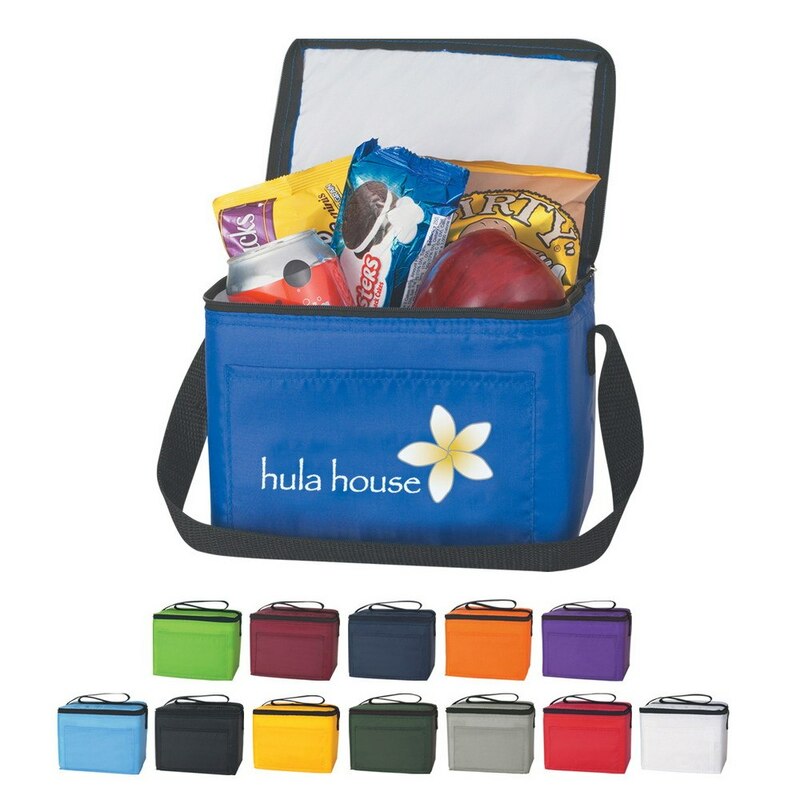 Reasonably priced, compact, and useful, the Budget Kooler Bag can be a great promotional item for your next marketing campaign. Imprint your business logo on the bag, for cost-effective brand advertisement. Reasonably priced, compact, and useful, the Budget Kooler Bag can be a great promotional item for your next marketing campaign. Imprint your business logo on the bag, for cost-effective brand advertisement. The cooler bag is made from 210D polyester, with PEVA lining. The insulation keeps the contents at an optimum temperature. A front pocket provides additional storage and a 20” strap enables easy transport. 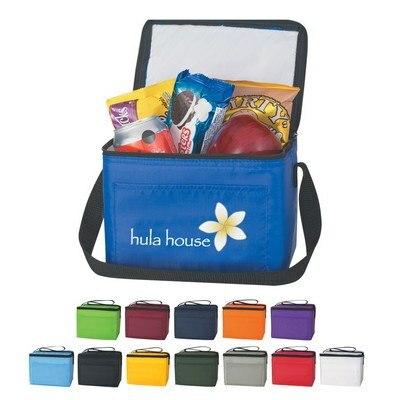 The cooler bag is available in several bright and attractive colors. Send your competitors packing, by giving away this Kooler bag at trade fairs, this holiday season.